Michiel Walter Pesman was the youngest of seven children born on May 28, 1887 in Thesinge, a small farming village near Groningen, Netherlands. At age eighteen he was diagnosed with tuberculosis and was forced to stay in bed and be overfed for a year, the only cure known at the time. After being pronounced well, he was urged to leave the damp climate, so he followed the lead of his two elder siblings and their spouses, moving to the Western part of the United States to settle in Colorado. Pesman was considered important in the development of Colorado in the 20th Century, being one of the 149 professionals whose biographies appear in “Shaping the American Landscape”. In addiiton to his other activities, he was an amateur botanist. 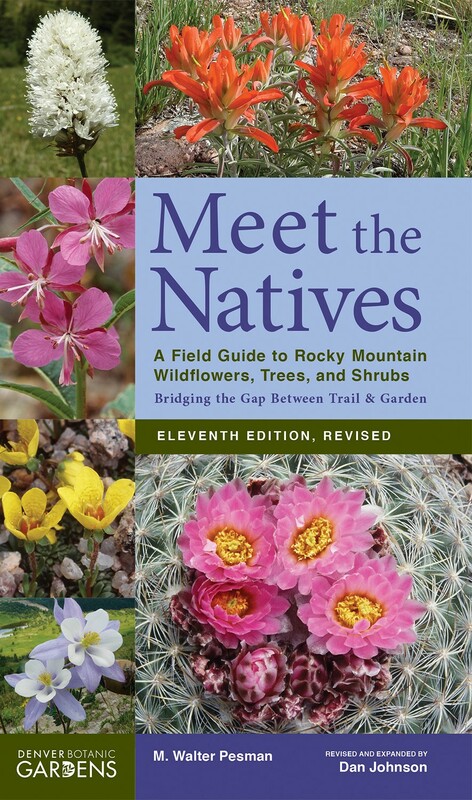 In his first book on native flora of Colorado, “Meet the Natives”, he developed an innovative idea of grouping by flower colors in each of the five life zones, and in each season of blooming. It was first published in 1942. The book was willed to the Denver Botanic Gardens and is now in a 2012 edition. 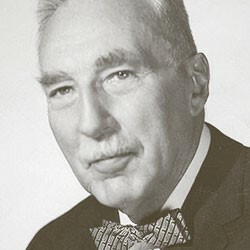 His second book on the native flora of Mexico, “Meet Flora Mexicana”, was published in 1961. He used the same innovative techniques for plant identification as he did in the first book. He was given an honorary membership in the Sociedad Botanica del Estado de Jalisco during his research on this book. In 1958, at the fifteenth International Horticultural Conference in Nice, France, he presented a paper and gave out packets of Colorado’s native plant, the columbine, to attendees. Two trails are named in his honor. One is on Mt. Goliath, just below Mt. Evans, Colorado. The Denver Botanic Gardens named it the M. Walter Pesman Alpine Nature Trail. A similar one is just outside Grand Junction.